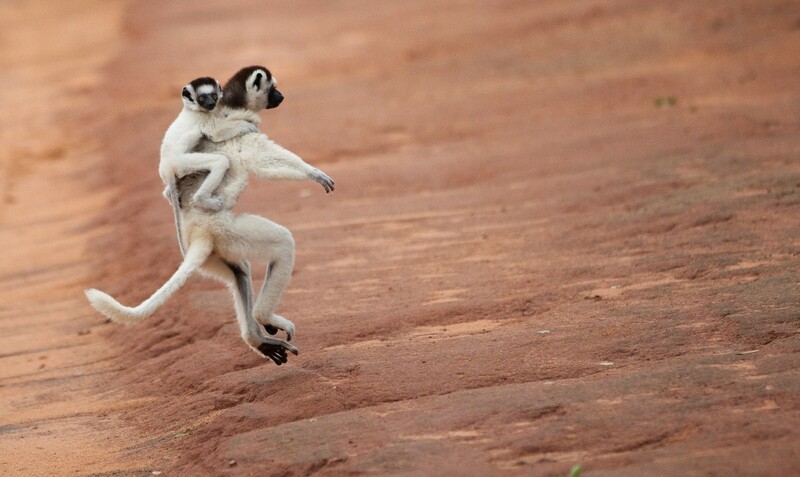 Madagascar is truly unlike anywhere else on earth. Yes, this is a phrase perhaps over-utilized in the travel industry, but this is a case where anyone that’s been to Madagascar will undoubtedly and vehemently agree. The animals, plants, and landscapes are wild and wacky, the biodiversity is incredible, and about 7 out of 10 things organisms are found nowhere else on earth. From lemurs to baobab trees and everything in between, it’s definitely one of my favorite places to photograph on earth. Join me in a little journey through some of my personal favorites when it comes to photography and exploring the wilds of Madagascar. 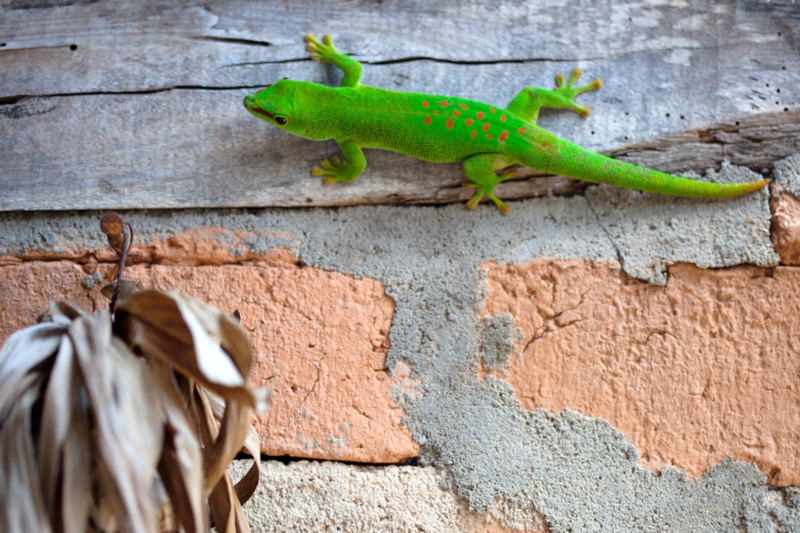 Geckos are some of my favorite critters, not only because their colorful and unique in Madagascar, but also because you’ll find them in interesting places, too. 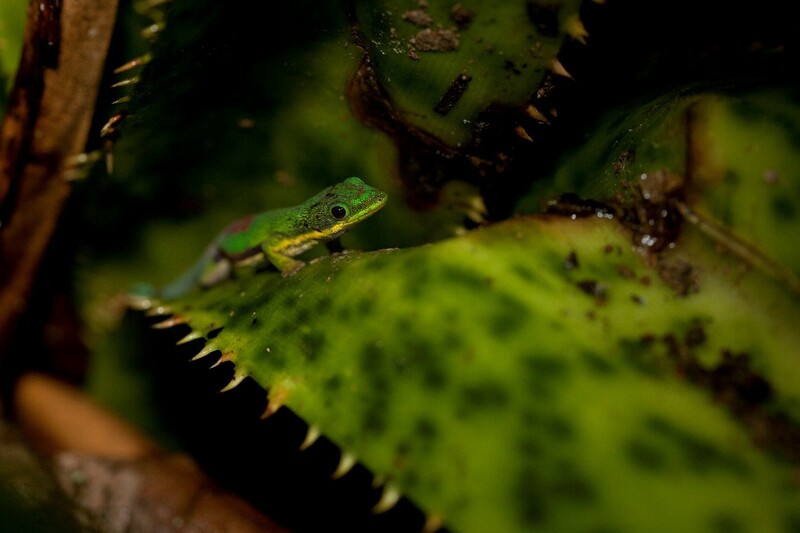 For instance, they may be deep within a bromeliad or cycad plant, peering out with inquisitive wonder, or you’ll find them equally stunning on the side of a brick wall…and both make for captivating photos! And if bright green geckos weren’t enough, you have an entirely different group of geckos known as “leaf-tailed” geckos, and they are absolutely fantastic. With relative indifference to peering eyes and camera lenses, they lurk around slowly and deliberately, seeming to pose constantly for macro photography. 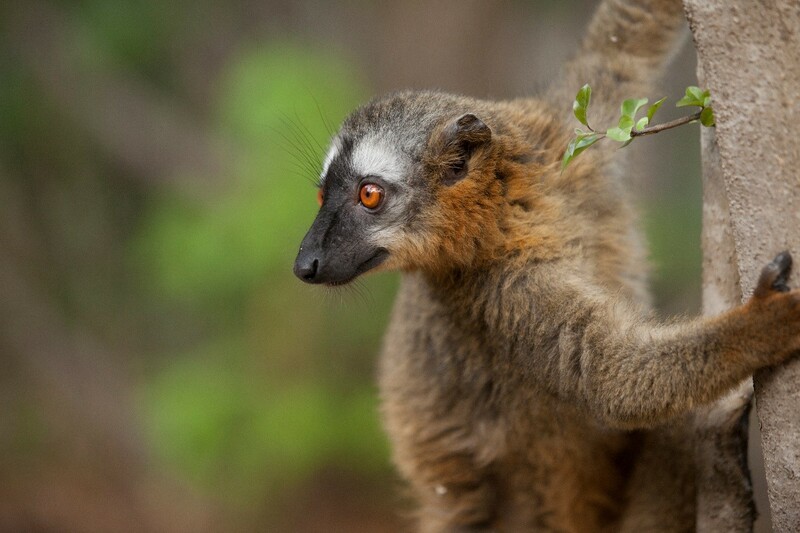 Lemurs certainly steal the show when it comes to wildlife in Madagascar. 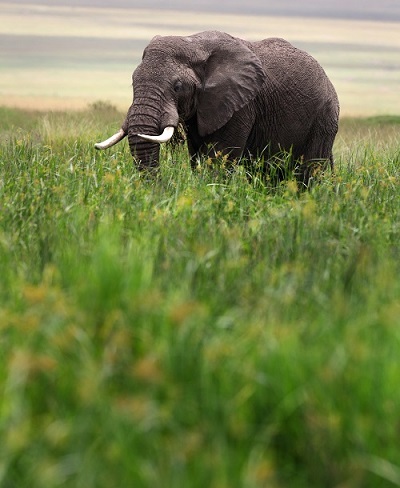 With over 100 different species, they’re wildly diverse. And on a proper wildlife adventure in Madagascar, count on seeing over 20 different species, representing all the major groups (many of the remaining 80 or so are basically different morphs, and just have different geographic ranges…not so much extreme difference in how they look). And when it comes to lemurs, they’re extra special photographic subjects because not only can you get close to them, and not only are they amazingly cute, but they engage in a variety of behaviors. From the leaping Coquerel’s Sifaka to the Brown Lemur, to the famed Ring-tailed Lemur, these “common” lemurs, are anything but common. 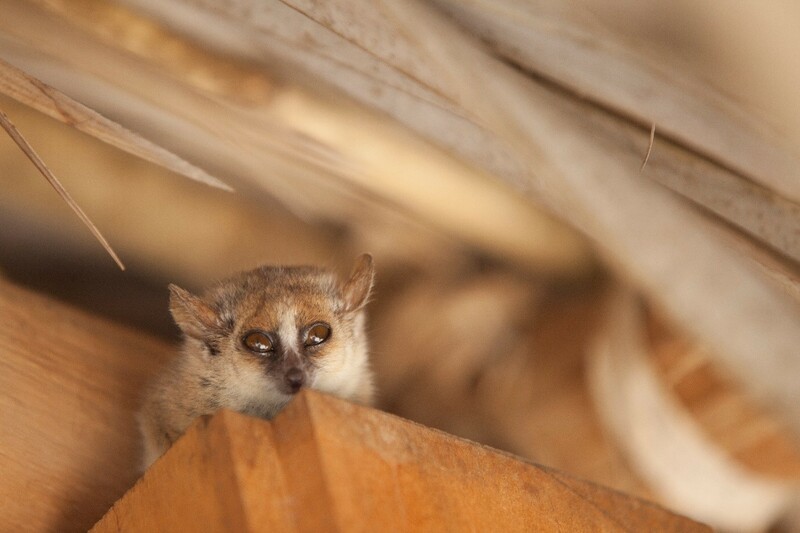 And then there are entirely different lemurs you may never have even conceptualized, such as the pint-sized mouse lemurs, which again…amazingly photogenic, cute, and stunning to see, even if they are peering down at you from the rafters of your local restaurant. 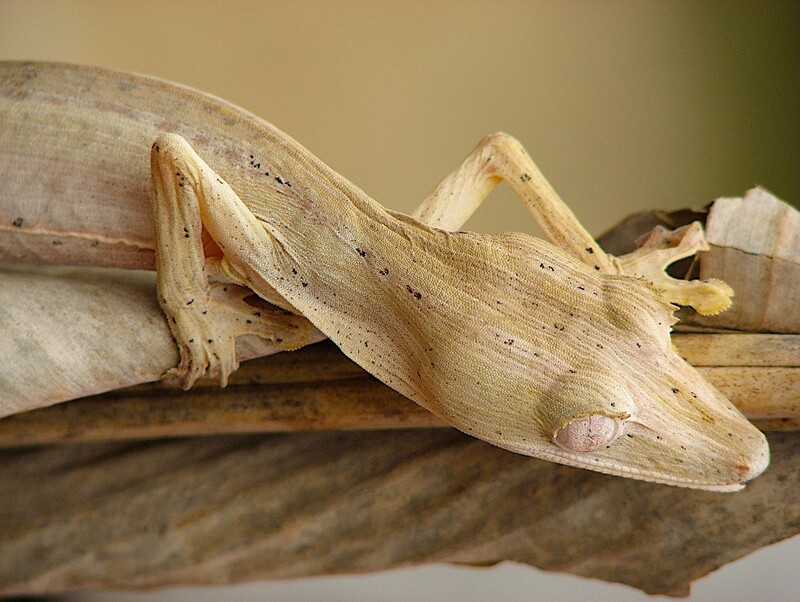 When it comes to insects, Madagascar, like many tropical regions, is a treasure-trove of the bizarre and fantastic. 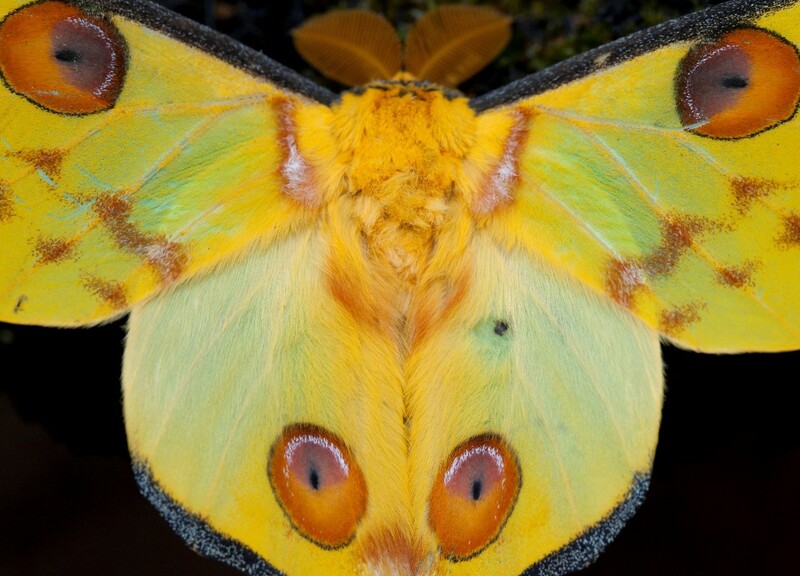 One of the largest moths in the world, the Comet Moth (pictured below) is found within the misty cloud forests of Ranomafana National Park, and is a treat when spotted, usually around lodge lights at night. 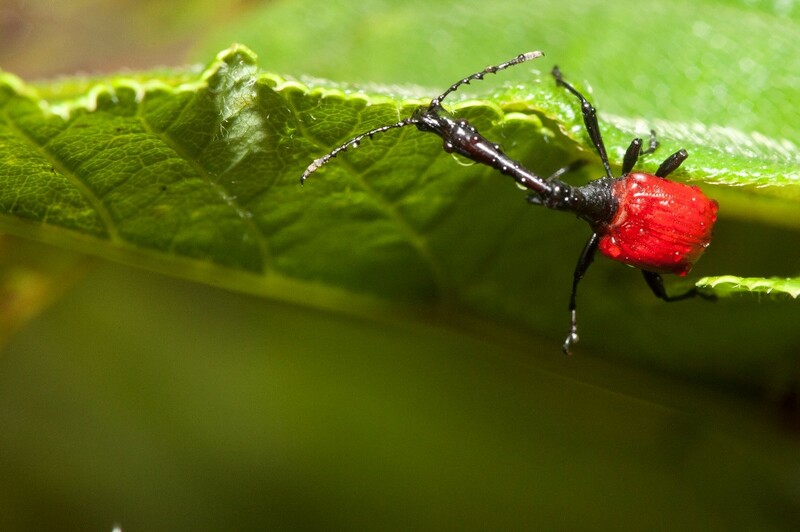 But perhaps the most famous insect in Madagascar is the Giraffe-necked Weevil (aka Giraffe Beetle). This little gem, also found in Ranomafana, is about the size of a penny, at best, but is no doubt one of the most unusual inhabitants of Madagascar. Pictured above is a male, with extended “neck” used to role leaves, which are used as nuptial gifts in courting female beetles, whom then lay their eggs in the little rolled leaves. 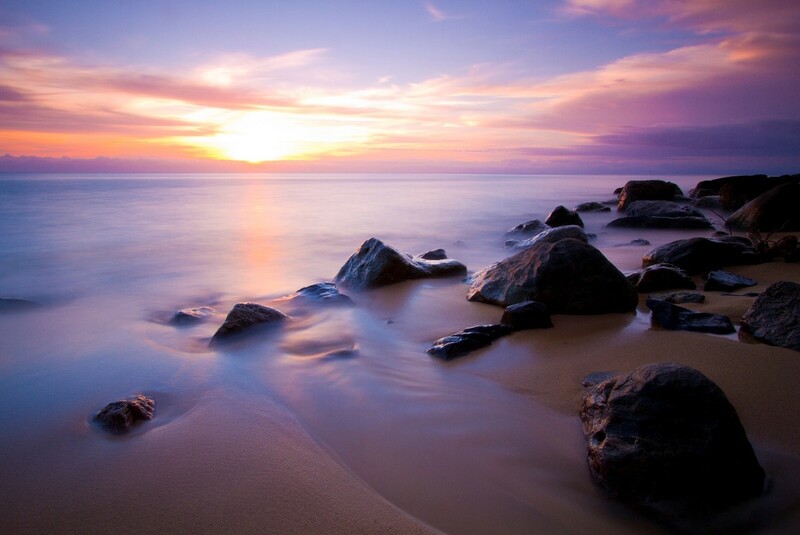 To the photographer, landscape photography often conjures up mental images of lush forests, or wild mountain scenery. 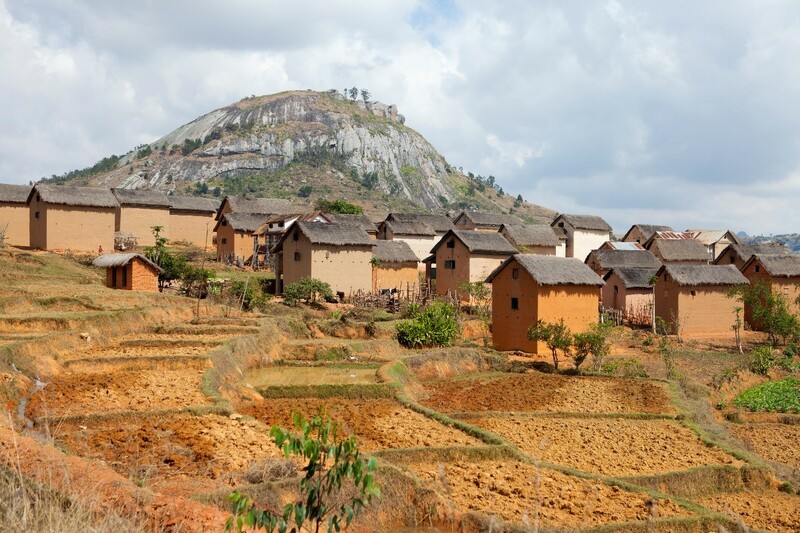 While these of course are present in Madagascar, the countryside of Madagascar is equally interesting. Although bitter-sweet, as human habitation is often attributed with declining forests on the island, it’s an important part of the story for we photographers. From rice terraces, to thatch roof and claystone cottages, the villages and countryside are just another fascinating aspect of the world’s fourth largest island. 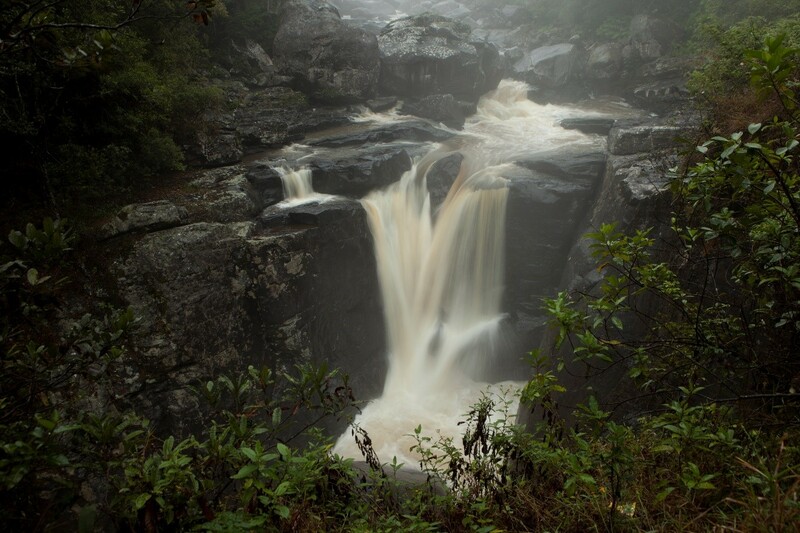 And of course, as promised, the wild wonders also exist in abundance for traditional landscape photographs, too. Flowing rivers, dry Jurassic sandstone deserts, and coastal baobab forests abutting right up to coral reefs are just a few of my favorite things. 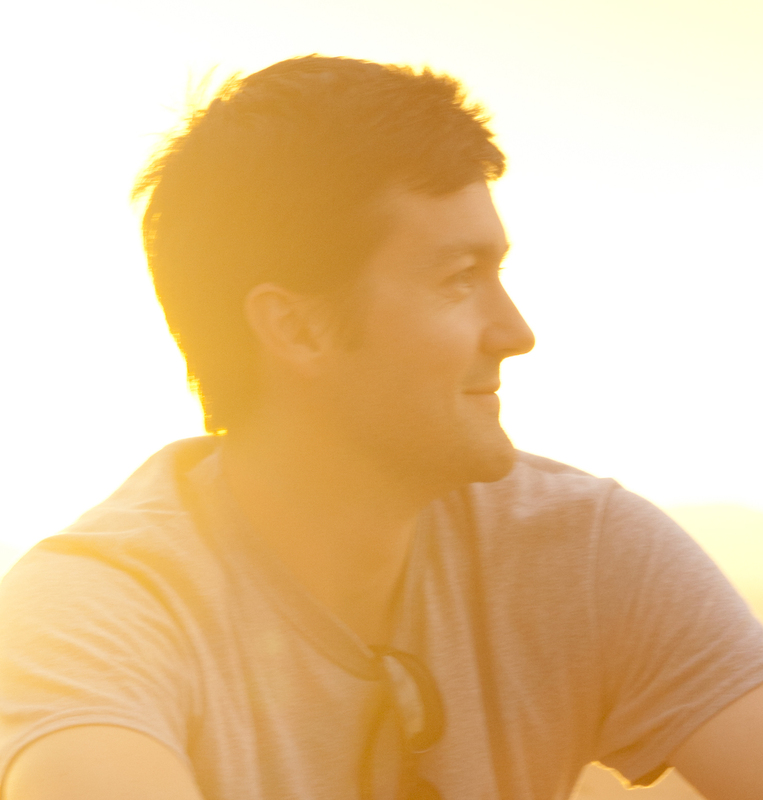 There’s something about the light in Madagascar that makes it sensational for sunsets. 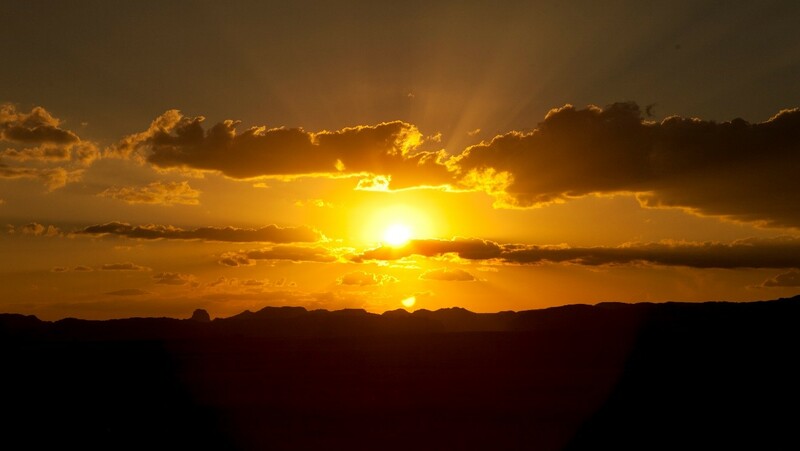 Whether you’re in the desert SW part of the country in Isalo, or the coastal areas in the north, virtually every night has the opportunity for interesting lighting, and potentially great sunsets. So, hopefully these give you a little idea of the wonders that await in Madagascar for the photographer. And one of the most notable advantages is that you do not need to be a professional to capture these types of photos. The fact that wildlife in Madagascar exhibit virtually no fear of humans allows us to get safely and unobtrusively close. And the gorgeous landscapes require only a little guidance to capture in a variety of stunning ways, which a Madagascar Photo Adventure can help with. Madagascar has a number of conservation concerns, and ecotourism, aka conservation travel, is one of the best solutions to adding value to the natural areas and wildlife. 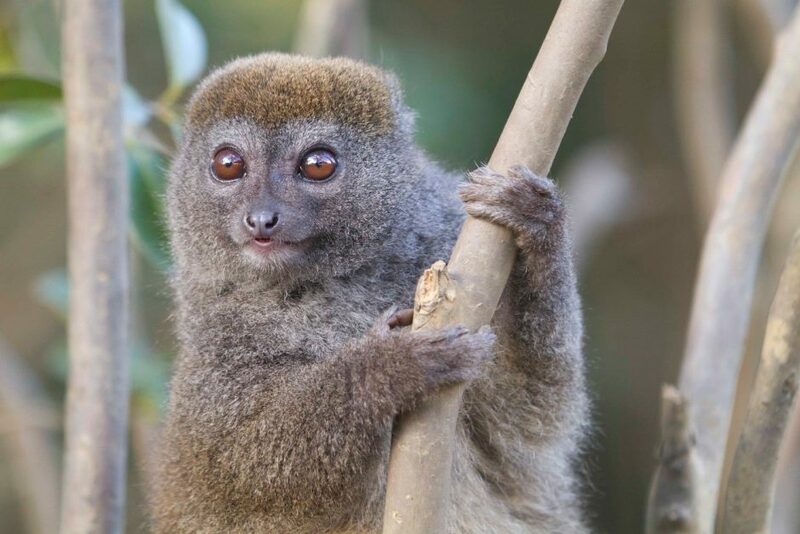 Through tourism, and the revenue generated by local communities, the people of Madagascar are learning that the animals, plants, and landscapes of Madagascar are better left alive, in tact, and thriving for many generations to come. 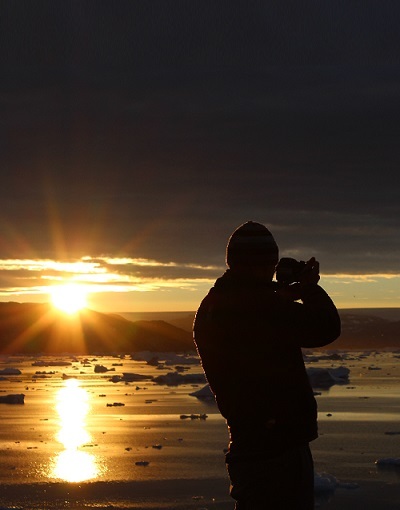 Go see it all for yourself and help tell the story of this most-amazing of photo destinations. August 21, 2018 By Court Whelan, Ph.D.